The Northamptonshire Logistics forum is a collaborative working group made up of representatives from some of the leading logistics companies based here in Northamptonshire. The group work collaboratively to aid the development of the sector locally, while helping to shape the conversation at a national level to help shape the issues affecting our businesses. By working in this collaborative way with the logistics industry, we are able to help facilitate local solutions to key issues such as increased energy efficiency, HR and recruitment. The forum meets regularly and is well attended from members of the local logistics community. 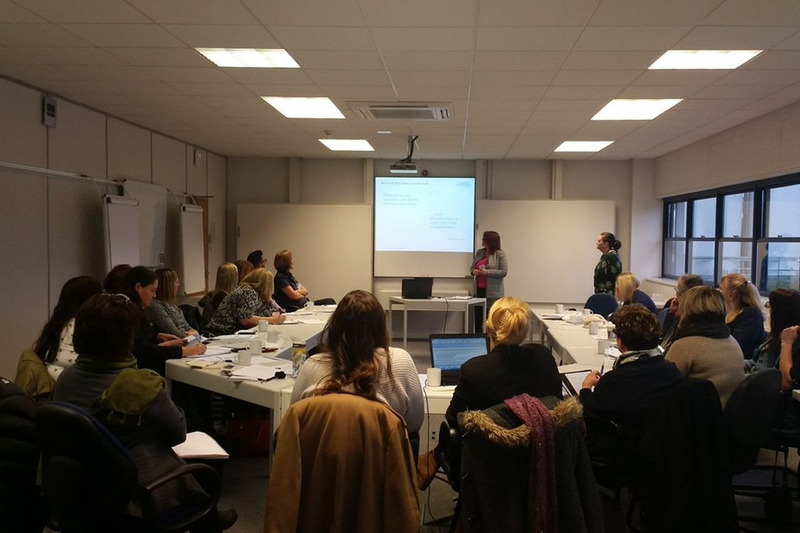 In addition to a range of specific workshops and networking events run throughout the year, the forum also operates a number of single focus groups with members benefiting from a wide range of topics including debate about legislation, advice on energy-saving best practice, HR and so on. Dates for forthcoming events and meetings can be found here. 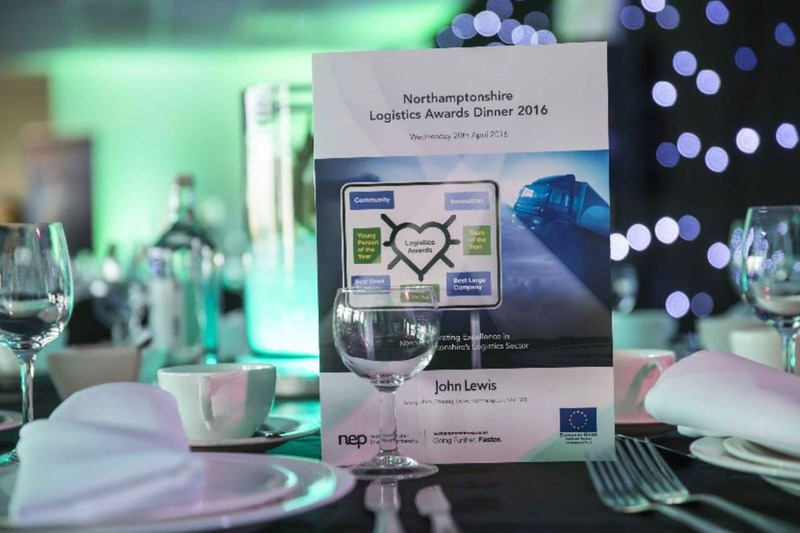 Finally, each year the Logistics Forum proudly presents the Northamptonshire Logistics Awards which is now entering its fifth year. The awards evening celebrates the very best in the Northamptonshire Logistics sector and is always a sold out event. More information on this years awards can be found here.